We are a family company which was founded in1966. Danor is a 100% Italian company, specializing in the production of injection mouded sunglasses and one of the most experienced producers for high quality injected eyewear to be found anywhere. DANOR is located in Monvalle on the shores of Lake Maggiore and owes its birth to the genius and initiative of its founder Giuseppe Morosi who started manufacturer injection moulded eyewear in1956. Today Danor is run by the second generation that has been able to keep the passion and excellence of its artisan origins. We have enormouse respect for our tradition but are always enhancing the quality and creative demands with the most up to date technological development. This commitment to technology has kept DANOR at the forefront of Italian optical manufacturing industry all these years. This allows us to offer our customers a product entirely Made in Italy to the highest standards. We offer a complete service either for the production of private models made to our clients designs as well as open molds which are designed to meet the latest trends. Being a family company we can offer a high degree of flexibility which is an essential is an essential characteristic in these challenging times. We manufacture some of the most well-known and exclusive brands available on the international market, yet our flexibility allows us to care for the needs of young start-up companies which need small production runs and a very dedicated team to follow them. Our goal is to give support every step of the way from the concept of a collection, to production. We are continually testing new materials, and proposing new finishes for product customization. aesthetics and functionality, between fashion and fit. Danor’s production facility occupies approximately 5000 sq. m.
We pay great attention to design, creativity and innovation, the search for balance between aesthetics and functionality are essential. We have a team of highly professional experts with many years of experience, who bring the tradition of excellence and combine it with our customer’s ideas. As all the creative work is conducted in our own facility we can guarantee protection of the intellectual property. We even make our own moulds in house which means that nobody sees the final products until our clients launch them on the market. 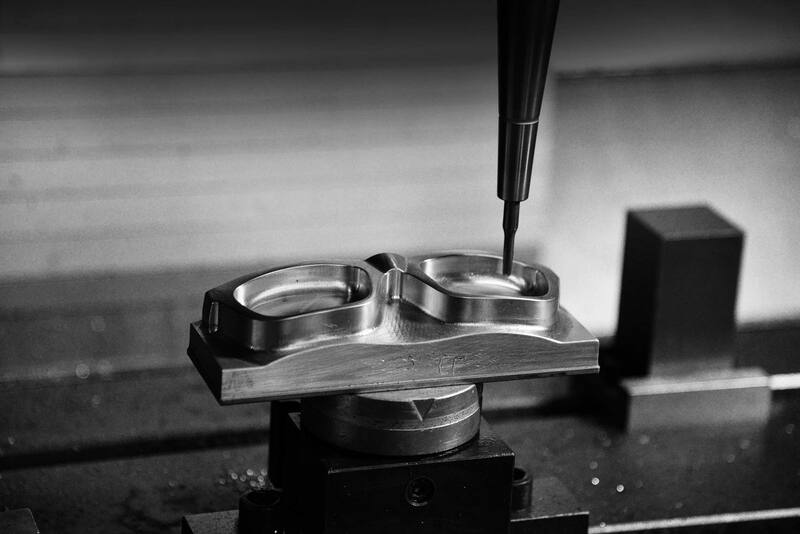 Our design lab and tool room, both being located within our facility, allow us to offer not only unique models to our customers designs, but also a variety of customizable frames available from our own house collection. Our high quality, constant search for style and innovation, attention to detail in all production processes and meticulous control make Danor eyewear a symbol of elegance, wearability and trend. We have extensive experience in manufacturing fashion and sports models, both for woman, men or children. Being present at the most important international eyewear exhibitions, Danor represents 100% Made in Italy, capable of favourable comparison to the best manufacturers in the world.